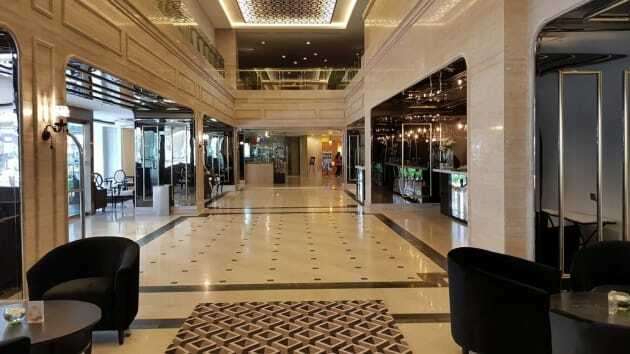 We are service suite within Times Square super mall the monorail station is right in front of the hotel main entrance. 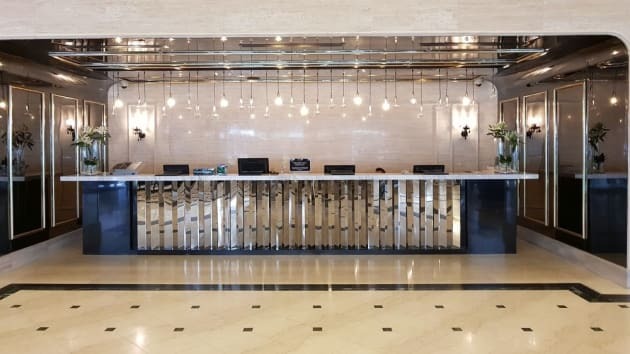 It is only 5 minutes walk to Bukit Bintang area :- SUNGAI WANG PAVILION and also LOT 10.Please contact us (number and email reflected on confirmation) when you arrive to collect your keys. Make yourself at home in one of the 12 air-conditioned rooms featuring kitchenettes with refrigerators and microwaves. Flat-screen televisions with cable programming provide entertainment, while complimentary wireless Internet access keeps you connected. Conveniences include desks and coffee/tea makers, and housekeeping is provided daily. 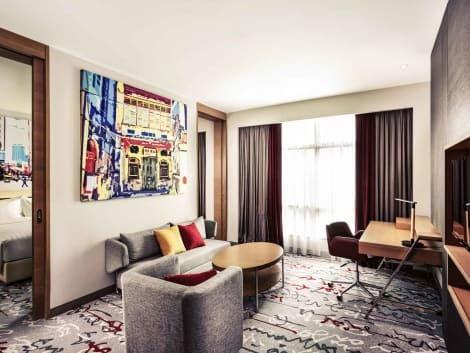 Mercure Kuala Lumpur Shaw Parade is a midscale hotel located at the fringe of Kuala Lumpur's Bukit Bintang shopping belt and connected to Shaw Parade retail mall. It is a short walk away from malls such as Berjaya Times Square, Lot 10, Pavilion, and Imbi Monorail station. Very close proximity to future commercial projects such as Tun Razak Exchange, BBCC and MRT station. 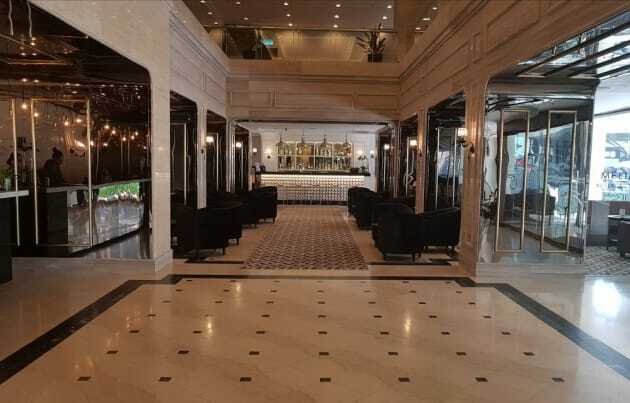 The hotel is designed with today's business and leisure travelers in mind. Don't miss out on recreational opportunities including an outdoor pool and a fitness center. Additional features at this resort include complimentary wireless Internet access and concierge services.